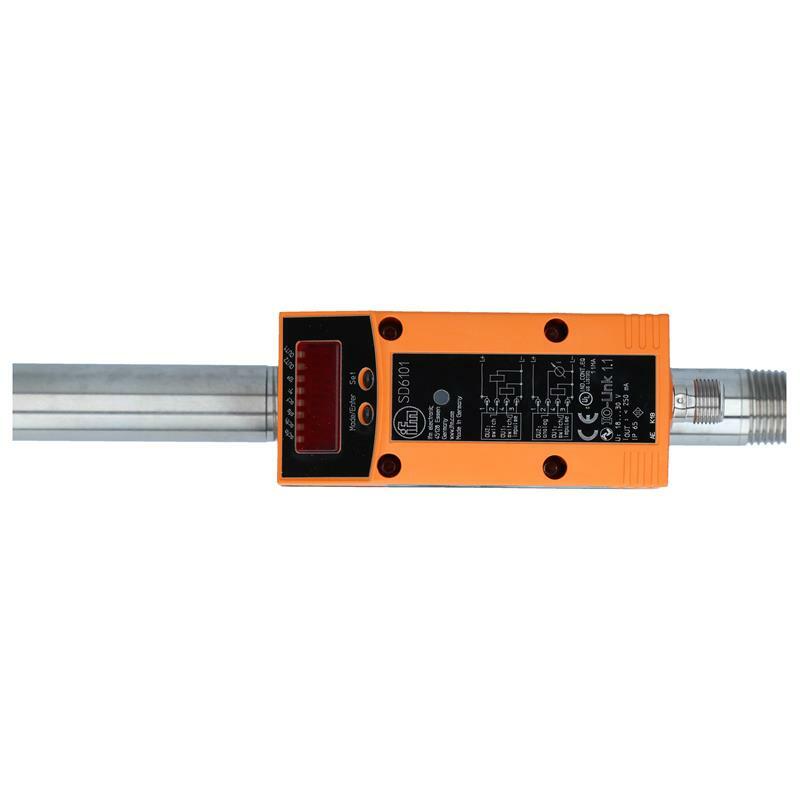 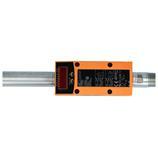 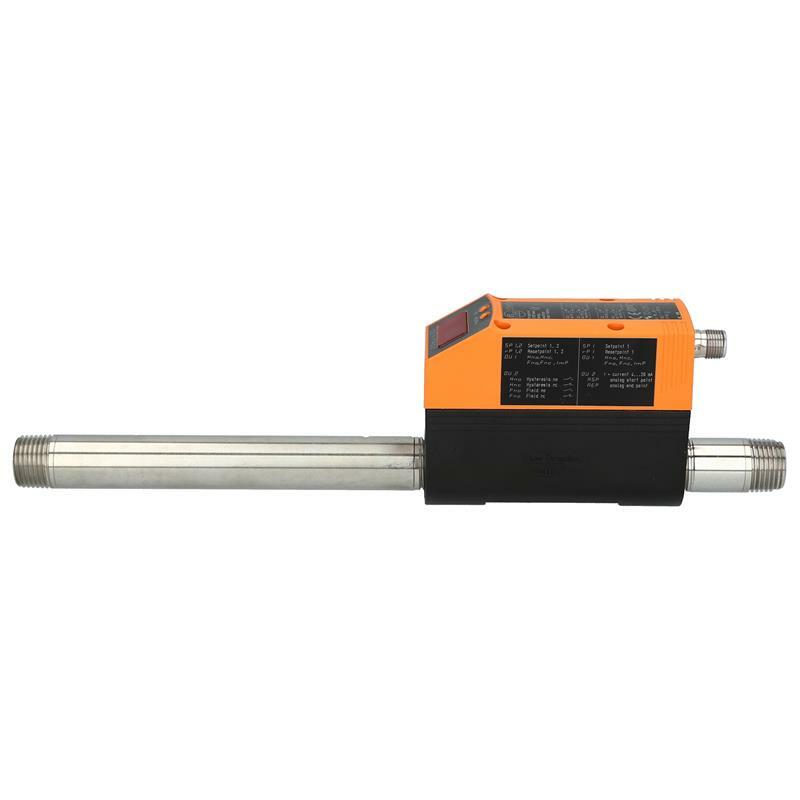 The flow sensor for compressed gas SD6101 from ifm electronic is working in a range that varies by gas, and is compatible with nitrogen, argon, as well as carbon dioxide. 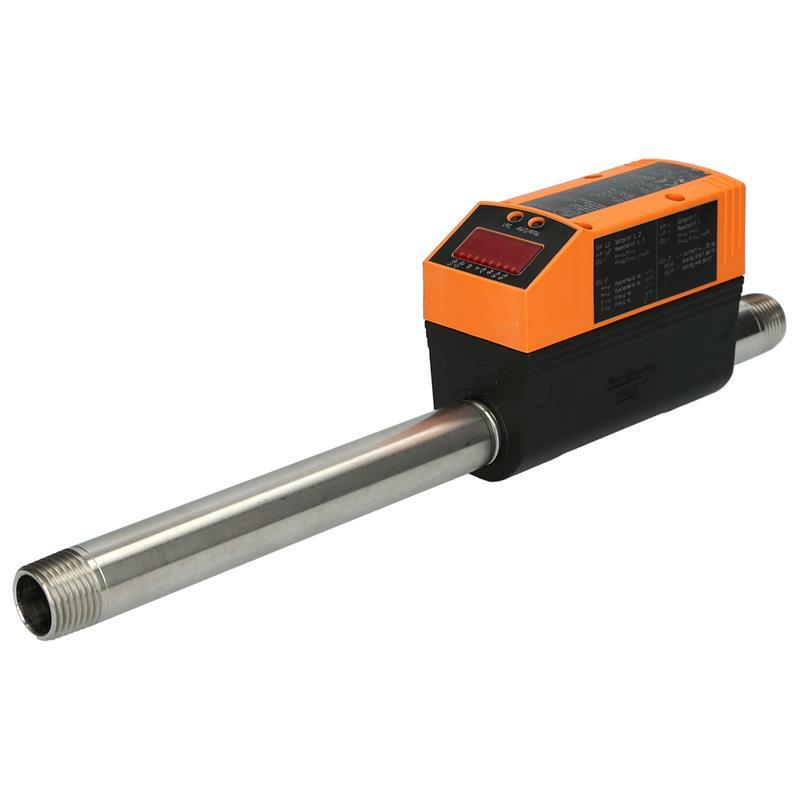 The mechanical connection is made via a 1/2" NPT thread. 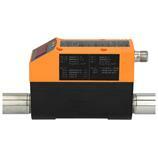 The compressed gas meter SD6101 provides 2 outputs for flow monitoring. 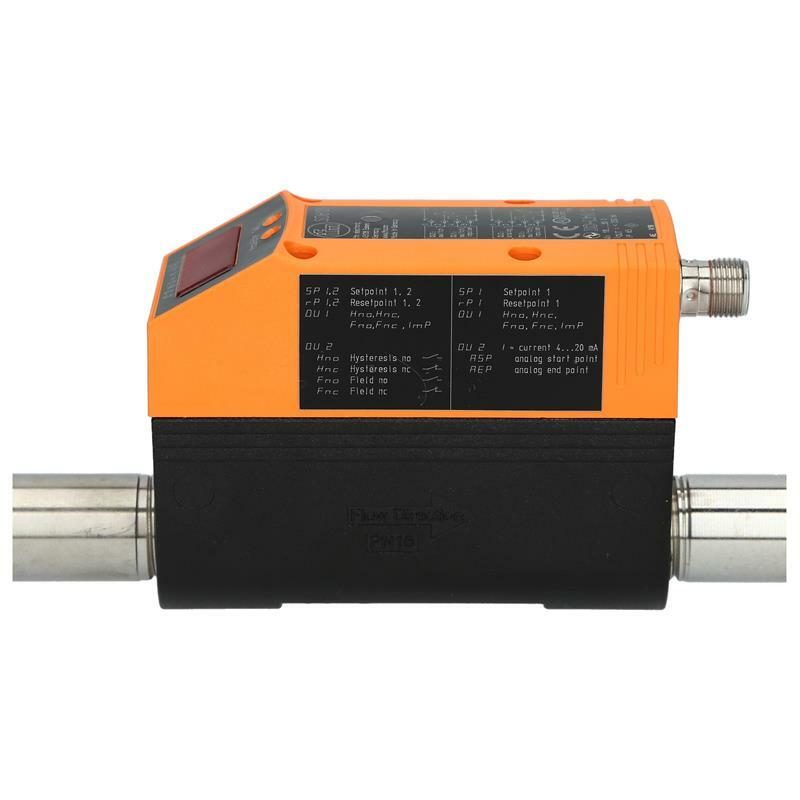 The consumption is recorded directly as standard volume flow (according to ISO 2533), this makes corrections, in case of temperature or pressure fluctuations, unnecessary. 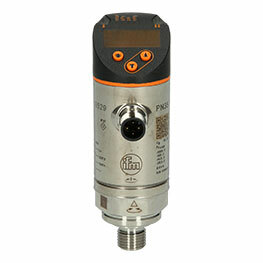 Thanks to its high measuring dynamic the compressed gas meter SD6101 captures even the minute quantities, e.g. leakage.